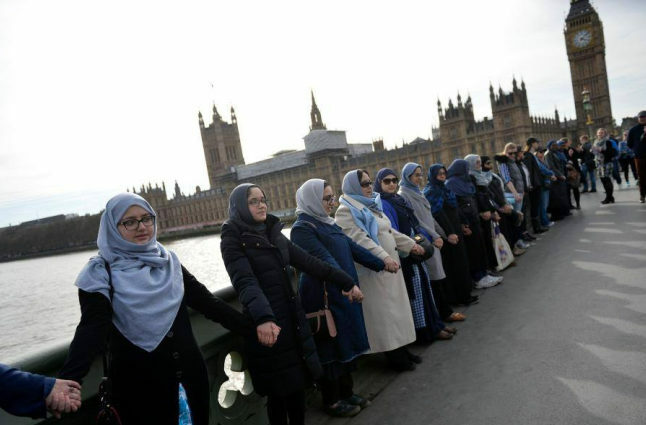 Muslim women unite in front of Westminster in support of those affected. Credit @Khaled Hosseini via Facebook. In the immediate aftermath of the events at Westminster, it seems clear the population across all of Britain, and in essence Europe, have united under a common desire for peace. During the events, the emergency services, coupled with support from members of the public, offered their assistance, and it may have been their actions acting as the catalyst in ensuring the situation came to a rapid conclusion. In turn, a wide array of politicians boasting a high status, and therefore influence, seem to have been aiming to attain support for Londoners, and the involvement of these aforementioned influencers may enable legacies to be remembered on a larger scale. Thus, all Londoners, from a smattering of race, religion and classes, seem to be striving for tranquillity, and by continuing their lives they may be ensuring normality is functioned across the capital. The plaudits seem to have been amassed by the emergency services, whose swift response seemed to be pivotal in producing a calming resolution. With the events lasting 82 seconds, medics at the scene seemed to be under pressure due to the brief period of time, yet seemed to take these challenging circumstances in their stride, and achieve a high standard of care. 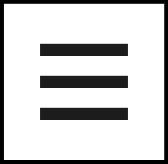 This efficiency seemed to act as the catalyst in diffusing the situation, and may lead to further productive outcomes; proving they possess the credentials to perform consistently in varying conditions may therefore enable further funding to be attained. In addition, the services seemed to be assisted by members of the general public, and their support, coupled with those from high brass, proved the willingness of the population to provide aid, and strive to impact the situation with their expertise. 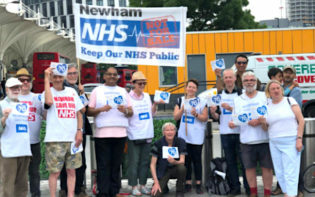 Whilst the actions of the emergency service may amass the plaudits as a result of their high-standard of care, other essential influencers seem to have emerged, with their importance ever-increasing as the desire for peace intensifies. Both the House of Commons and Lords resumed work in the resulting day, emphasising the need for returning to normal functioning, with the Prime Minister echoing this suggestion in her speech, referencing the actions of previous generations in similar situations. 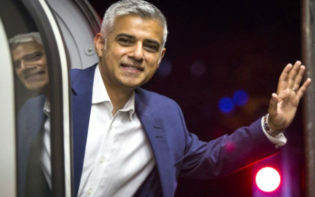 Other politicians seemed to also voice their support for the affected Londoners, with Sadiq Khan’s speech perhaps resonating the most with Londoners, most notably due to his role as London Mayor; in attaining this position he seems to have proved he understands the inner workings of London, and these credentials may make him superiorly equipped to impact the aftermath. These influential figures possess a large network, which may lay the foundations for a smorgasbord of the population to enhance the recovery process. 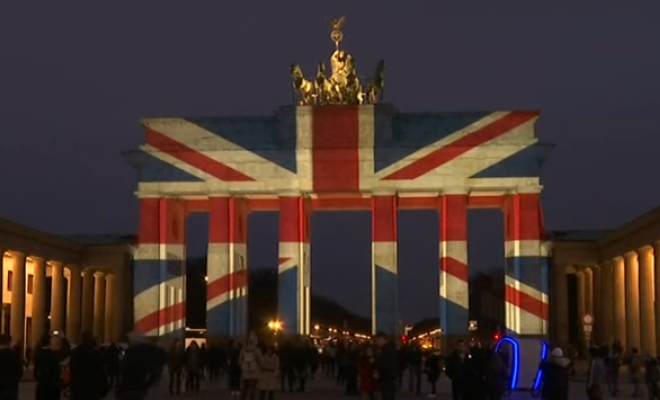 The Brandenburg Gate illuminated with the colours of the Union Jack. Credit @pinterest.com. In addition to the support showcased by high-status influencers, many Brits seem to have taken the initiative, and aimed to productively impact the situation in their pursuit to achieve unity. Messages at tube stations and twitter hashtags have emerged in support of diversity, which may in turn influence the rest of England, as creating a safe capital may lead to other large cities striving to replicate their achievements. The unison shown by Londoners from a variety of backgrounds seems to have also instigated the support of the rest of Europe, with both the Brandenburg Gate in Germany and Tel Aviv City Hall illuminated with the Union Jack. 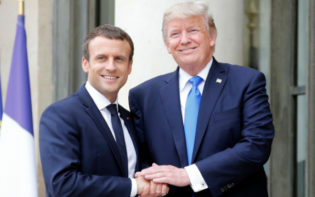 As such, the whole of Europe seems to be showcasing solidarity with those impacted, contributing to a stable Europe as the need intensifies during this transitional phase. Whilst aiming to achieve divide in the capital, the events in Westminster seem to have achieved the opposite, drawing the city closer and resulting in productive outcomes, most notably surrounding police protection. This unity seems to have occurred irrespective of age, ethnicity or gender, with barriers continuously surpassed, and ultimately the events seem to have showcased the strength which London citizens seem to possess, as in a complex situation, and all the repercussions which may occur, London seems to be united, with acts of defiance proving the harmony between all areas of one of the most diverse cities in the world. 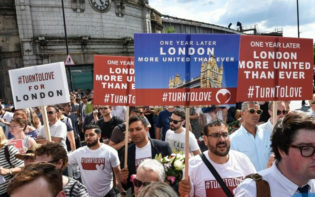 How may London continue to show solidarity in order to achieve the goal of a capital accepting of a variety of people?